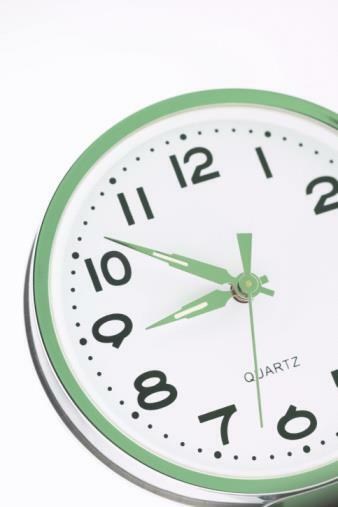 Once a week we have an evening surgery with appointments available after 18:00. These appointments are all pre-bookable. The surgery is responsible for providing all medical care between the hours of 08:00 and 18:00 Monday to Friday. Outside of these hours emergency medical care is provided by the Greater Glasgow and Clyde Out-of-Hours service (GEMS). 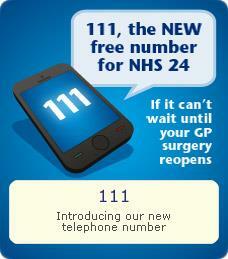 If you require medical advice or feel you need to see an emergency doctor you should phone the NHS 24 free phone number 111. If necessary they will arrange for you to attend one of the GP emergency centres at the Victoria or Southern General Hospitals. If they feel your problem can wait they will tell you to contact your normal GP in the morning. A&E departments should not be used as an alternative GP service.